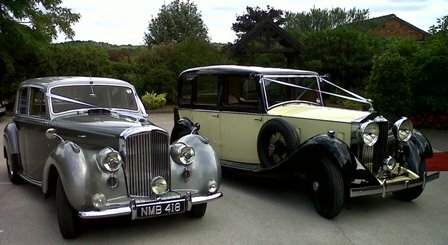 A family-run business of 28 years offering chauffeured vintage and classic Rolls Royce and Bentley wedding cars. The fleet includes Rolls Royce and Bentley cars from the 1930s-1950s. What better cars for your special day.